Automation systems, often referred to as SCADA systems, involve programming at several levels; these systems include computer type field controllers that monitor and control plant equipment such as conveyor systems, pumps, and user workstations that allow the user to monitor and control the equipment through color graphic displays. All of the components of these systems are integrated through a network, such as Ethernet for fast communications. This book provides a practical guide to developing the application software for all aspects of the automation system, from the field controllers to the user interface workstations. The focus of the book is to not only provide practical methods for designing and developing the software, but also to develop a complete set of software documentation. 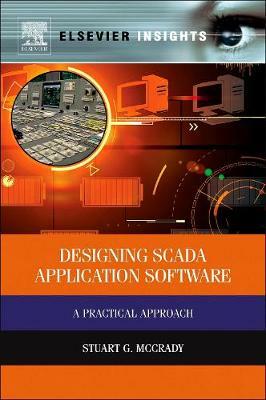 Providing tested examples and proceducres, this book will be indespensible to all engineers managing automation systems.